At Castle Air, we are passionate about providing customers with world-class maintenance, service, and installation. We feel confident that we will have the best solution for all your heating and cooling needs. 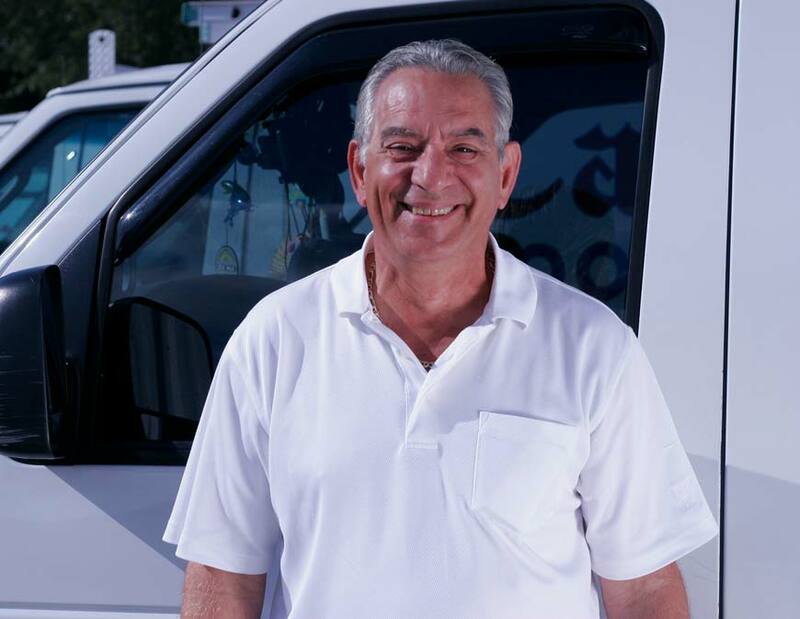 Castle Air is locally owned and operated by Blaise Castellano, who has been in the Air Conditioning & Heating business since 1971. We began in 1990 as a local full service Air Conditioning and Heating company, providing service to the Englewood, Rotonda, Placida, Port Charlotte, Venice, Nokomis, Sarasota, Osprey and North Port areas. Castle Air is licensed by the State of Florida and employees continue education through various industry training and seminars, including participation in the local chapters of MACCA and FRACCA Air Conditioning Contractor Associations. We are members of both the Englewood/Cape Haze and Venice Chambers of Commerce. Castle Air is a member of both FRACCA and MACCA (Florida Refrigeration & Air Conditioning Contractors and Manasota Air Conditioning Contractors Association). We support community non-profit organizations such as the BPW of Englewood and Venice, United Way of Sarasota County, the Englewood/Cape Haze Building Project, Hermitage Artists Retreat, Wobbly Feet, Loveland, Beacon House, Habitat for Humanity and many others. We are a Hometown Sponsor of the Venice and Englewood YMCA.